Here is your opportunity to move to the country without emptying your wallet. 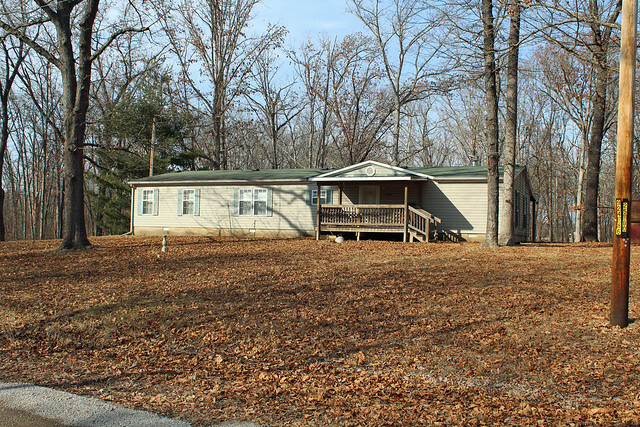 28 X 66 manufactured home built in 2004 sitting on 5 acres of wooded property. Home is set on a block foundation. The great room has a gas fireplace and home comes with all appliances. The detached garage has concrete and electric. Home has had only one owner. Washington County Water.